At the BGA we passionately believe in reinvesting in our profession which is why we have recruited some of the industries elite grooms to help educate and inspire a younger generation of grooms. Our hand-picked Ambassadors are all BGA members.They share some of their amazing experiences, professional skills, knowledge and passion on a monthly basis via our e-news, website and social media. 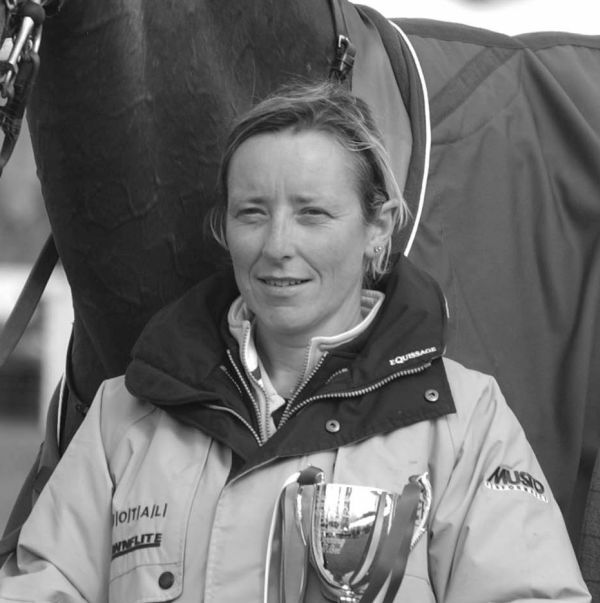 A recipient of the prestigious FEI Groom of the Year Award recipient and Head Groom to William Fox Pitt for plus 25 years. 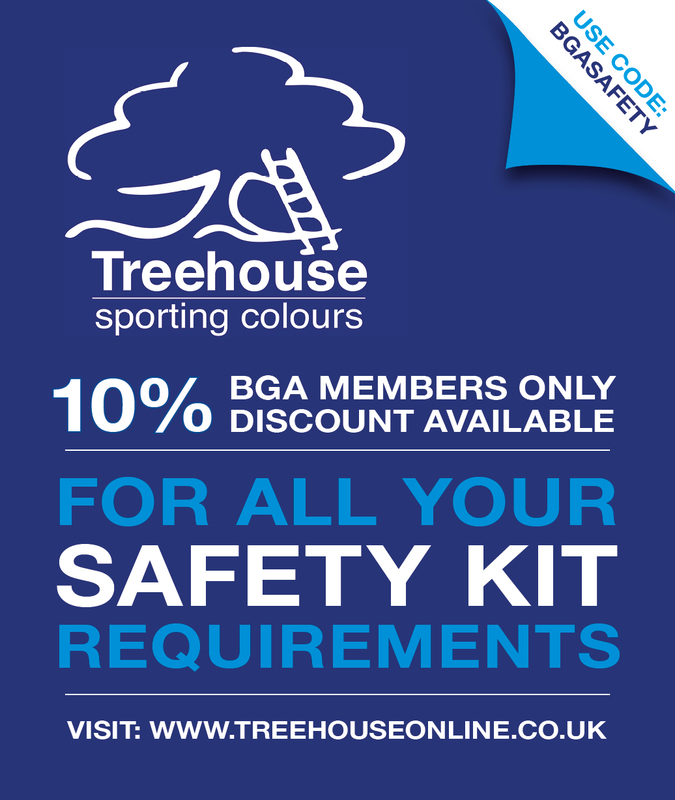 Jackie has always been a BGA member and supportive of the association. "I started riding when I was 10 and never wanted to work with anything else but horses, I look upon my work as a way of life not a job. 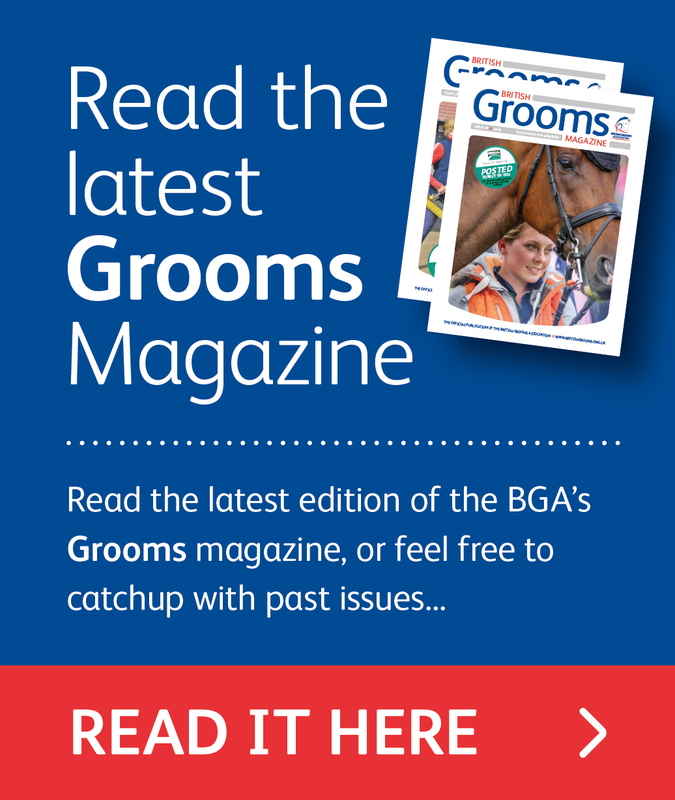 When I was asked to be an ambassador for the BGA I felt very honoured and hope that I can pass on some of my experience to younger grooms and encourage them in their careers as the industry is always calling out for good grooms. Working in a yard for several years is so rewarding being able to see not only the horses develop but also to see students progress and hopefully to go on to be successful riders and grooms themselves. I have been very lucky in my career and travelled all around the world, met some great people and been fortunate to look after some amazing horses which has to be a dream job! " I've been a groom for over 30 years, working with different disciplines I flew show jumpers over from America for the first WEG in Stockholm in 1990, I've taken show horses to HOYS and RIHS, and have just been to my 3rd Olympics. I still love learning and finding new ways of doing things so the Ambassador series by the BGA is a fantastic way to help us all to keep on being great grooms! I love my job, I feel I have a really important part in the team and take it really seriously. If I can help encourage and inspire other people in the industry it will be amazing as we need more great grooms! 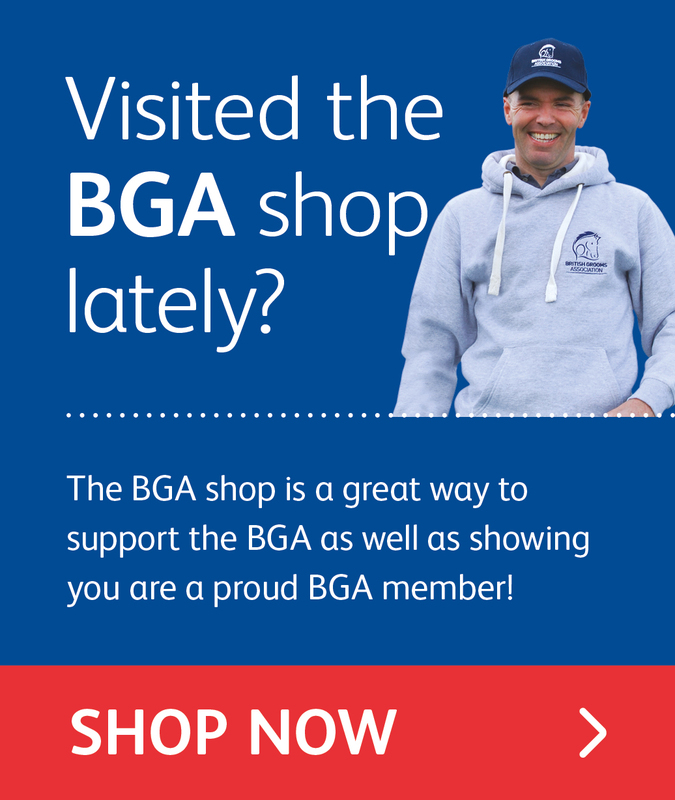 I am really pleased to be asked to be an Ambassador for the BGA. 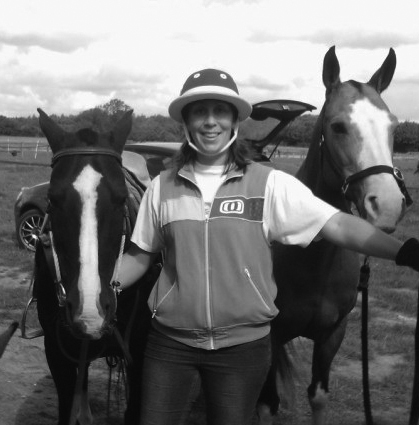 "I have been working in the horse industry for about 15 years. I have been a freelancer since 2013 and offer a variety of services including holiday cover for individuals and businesses, show preparation and basic training via in hand work and lunging. I have two horses of my own which enjoy hacking and low level dressage in their senior years. I'm very excited about becoming a BGA Ambassador and the chance to represent freelance grooms like myself. 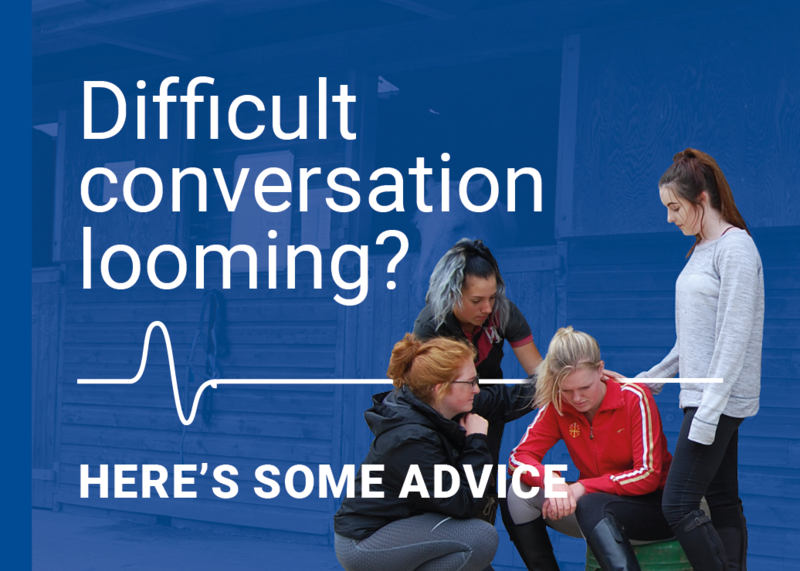 I feel freelance grooms are often forgotten about when discussing the job role of a groom, as our work may not be as glamorous as that of competition grooms. However without us many people would not have peace of mind when they go on holiday, that extra helping hand in the winter months, or some great showing turnout to help give you the edge over other competitors." Show jumping grooms Daniel Tarpey and Zoe Herbert, ‘ZoDan’, are well-known and approachable pair on the show jumping competition circuit. Both have many years of experience between them and have been selected to act as a voice on the floor for the show jumping grooms. Daniel, who works for Harry Charles, and Zoe, who is William Funnell’s show groom will be sharing some of their amazing experiences, professional skills and knowledge via our new e-news, website and social media, for us all to enjoy. “We are proud to represent all generations of show jumping grooms, both from the team at home to those that travel” commented ‘ZoDan’. "I'm one of those people who followed my heart and I'm living my childhood dream of working with horses. 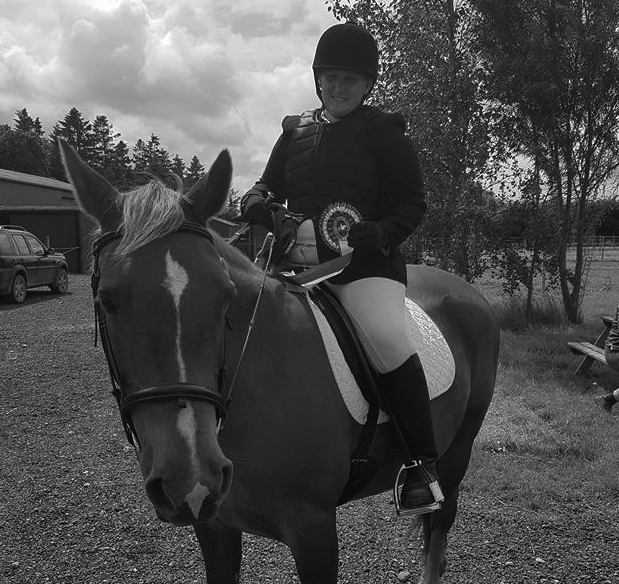 I consider myself incredibly lucky to have worked in almost every discipline and during that time I've competed in small local classes, groomed at County Shows and worked freelance. In amongst it all I discovered the exciting buzz of polo and was given the opportunity of a lifetime to groom at Cartier Polo for the grand parade. Polo really got me, it got under my skin, in my blood, that feeling of knowing I didn't want to do anything else. I now have the privilege of looking after the kindest, most wonderful loving ponies I've ever met. They don't question anything and they do all I ask of them, I can tie them to a tree branch, a pony line or the lorry and they will all be there in the same place resting a hind leg when I return. I've done stick & ball practice but my heart belongs to the ponies. I'm a groom, I'm on this planet to put the needs of my ponies before my own, even when it's nearly the end of the season, I'm really tired and we're back late from an away tournament. I wouldn't want it any other way! 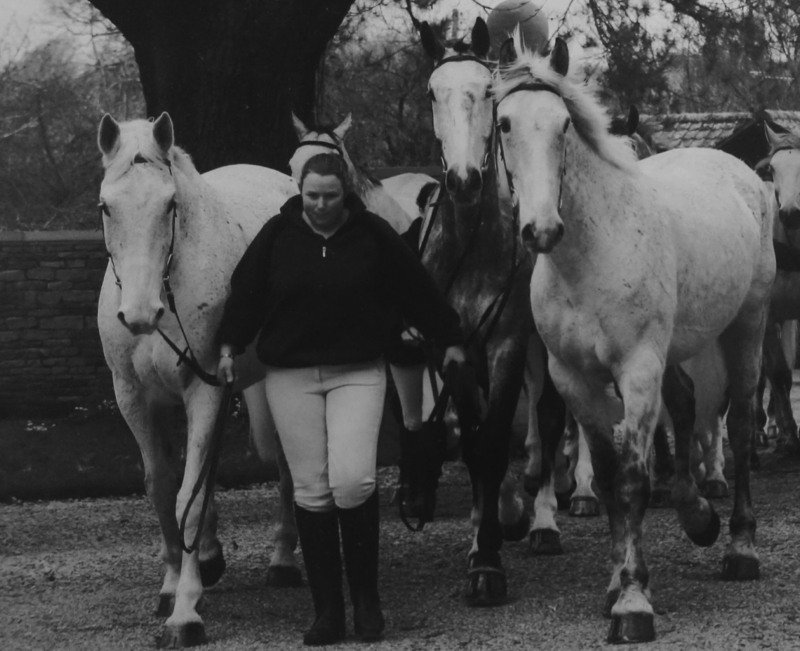 The British Grooms Association didn't exist when I began my horsey career. I didn't have their support or advice but I stuck at it through all the bad times, the lies, the insults, the shouting, the drafty damp caravans without heating or hot water, the non payment of wages and the broken promises. But the BGA is here now and I'm proud to be a part of it!" 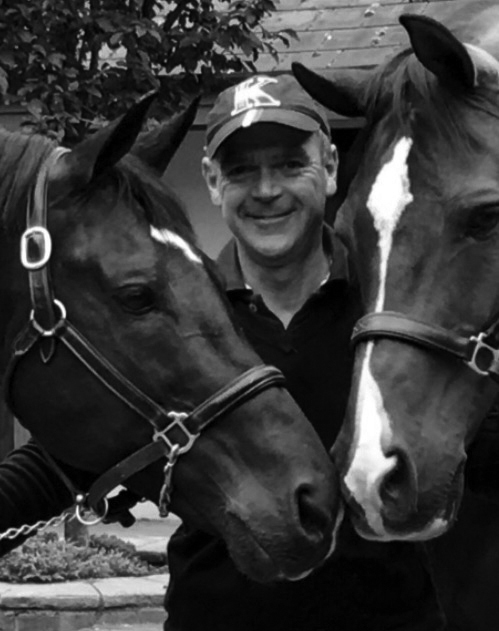 As a groom for over 35 years, and having worked for Nick Skelton for 25 of those, Mark is no stranger to the limelight having won more than a handful of awards through his journey as an elite groom. Mark is well-known on the international circuit for being one of the most hardworking and professional grooms in the industry. 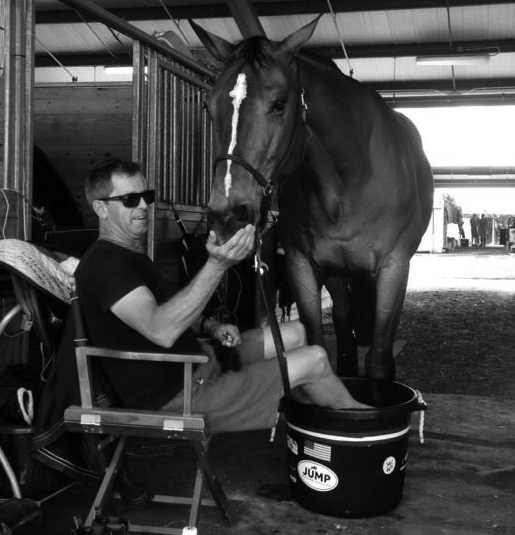 "I think that younger grooms look to older grooms for advice. I'm very lucky, I always knew what I wanted to do and its a great career to have. I've wanted to learn and had some amazing opportunities. All of the girls and lads that work with horses are amazing and I want to give something back to the industry." "I have been a groom for 18 years and found my passion for hunting at a early stage. I was lucky enough to spend two seasons working under Brian Higham at the Duke Of Beaufort Hunt's stables and after gaining such amazing experience and knowledge from him I then was offered the position to work for the Chairman of the Duke Of Beaufort's Hunt where I have been for the last 11 years and very happy I am too. The pride I get from producing horses to such high standards is second to none and fantastically rewarding. I am proud to say that a lot of people who have passed through this yard have gone on to have very successful careers within the hunting community. This to me is proof that hunt grooming can be a really great career choice. The BGA are such an integral part of looking out for all of us whatever discipline or level you are working at so to be asked to become an ambassador is a huge honour."